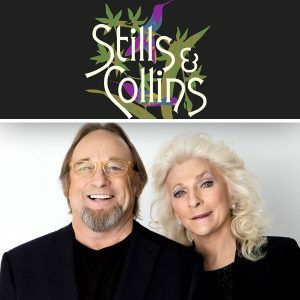 See Stephen Stills and Judy Collins Perform Together October 11! 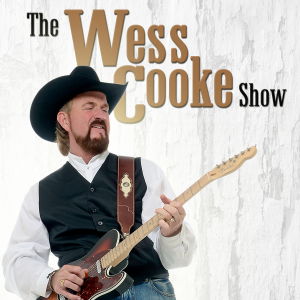 AMT Favorite Wess Cooke Performs October 1! 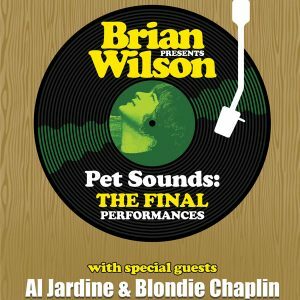 Brian Wilson Celebrates 50th Anniversary of Pet Sounds September 25!